Americans spend about $200 million per year on shower cleaners. Before you choose a particular cleaner, you need to determine whether you’re a daily scrubber or someone who cleans every week or two. It found powders like Ajax and Comet with bleach to be the most effective for occasional wipe downs and shower cleaner trigger sprays were the most successful for everyday cleaning and even preventing spots and stains in the first place. For more information from Consumer Reports, click here. The AP says that there has been a national shortage of canned beef due to recent recalls. Over the past year, the USDA has recalled tens of thousands of pounds of canned corned beef. This recall happened after inspectors found an animal drug in the meat products at a large packaging plant in Brazil. The Brazilian plant was allowed to resume exports in December 2010 and the USDA says that corned beef supplies should start trickling back in to the US by April of this year. Closing any credit account negatively impacts your credit report. Smith-Valentine recommends paying OFF your credit cards but leaving your accounts open. That’s because part of your credit score is based on the ratio of how much you owe to your available credit. So even if you aren’t using an old account, just keeping it open can help your credit score. 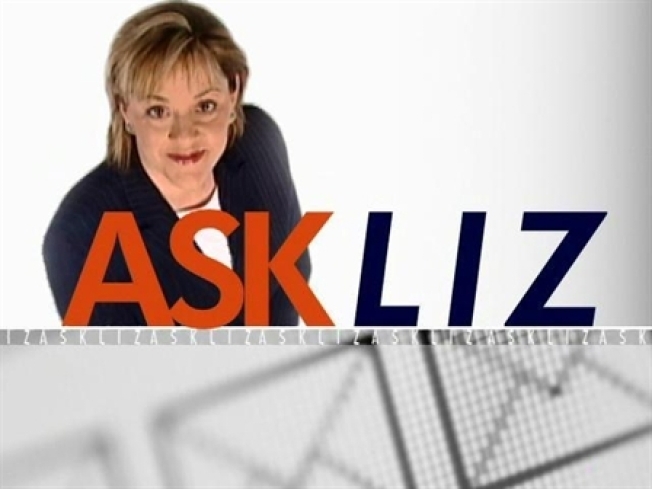 Got a question for Ask Liz? Send it to askliz@nbcwashington.com. Connect with the Consumer Unit on Facebook and Twitter!